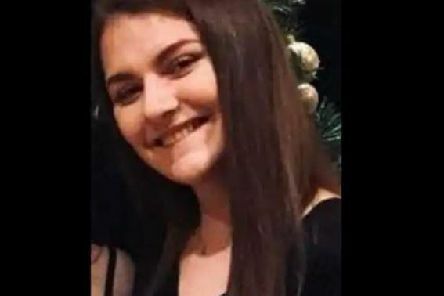 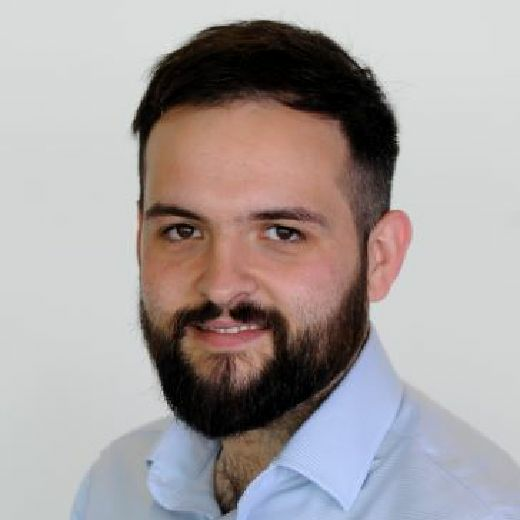 The death of university student Libby Squire, whose body was found in the Humber Estuary on Wednesday, is being treated as a "potential homicide", Humberside Police said. 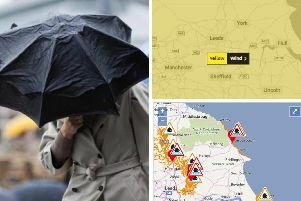 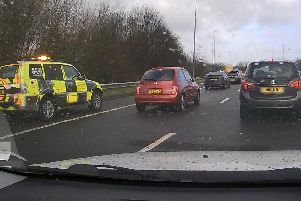 The M1 motorway is currently closed just outside of Leeds, causing long delays for motorists. 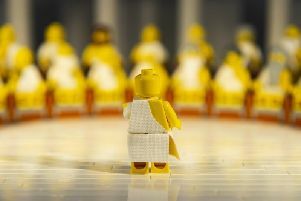 A huge Lego extravaganza is heading to West Yorkshire later this year, and there is set to be something to please every fan. 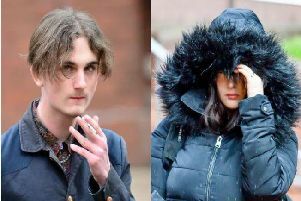 A neo-Nazi terror suspect who entered a Miss Hitler contest was obsessed with "ethnic cleansing", a court has heard. 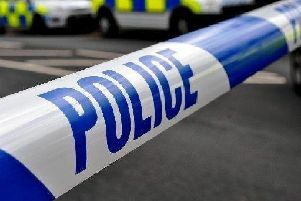 Detectives are appealing for information after a woman was assaulted in a park in South Elmsall. 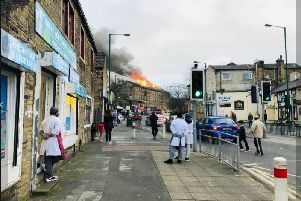 Ten fire engines are currently at the scene of a large fire at a mill in Bradford. 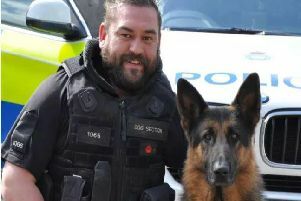 Hundreds of people have paid tribute to Mick Atkinson after the police dog handler from Leeds took his own life. 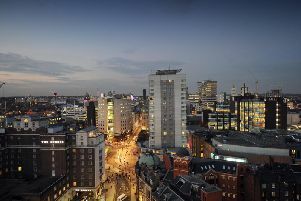 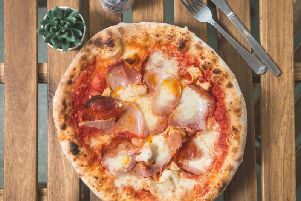 A pizza shop with a Yorkshire twist is set to open its doors to residents in Leeds this month. 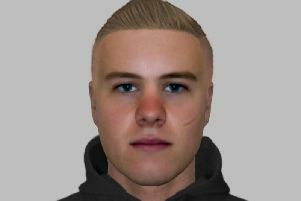 Police have released an Efit of a man they want to speak to in relation to a robbery in which the victim suffered facial injuries in Wakefield. 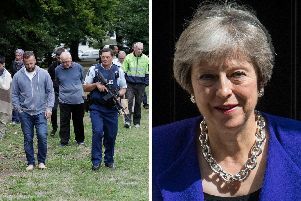 Prime Minister Theresa May has led the UK condemnation of the Christchurch mosque shootings that killed 49 people. 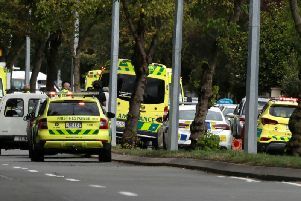 Christchurch mosque shootings: 49 believed dead on "one of New Zealand's darkest days"
Forty-nine people have been killed in shootings at two mosques in the New Zealand city of Christchurch. 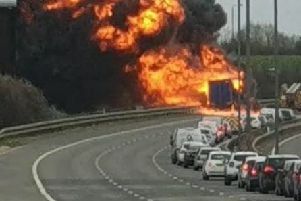 Firefighters are still investigating what caused a huge lorry fire on the M1 motorway in Leeds that took almost FOUR hours to extinguish. 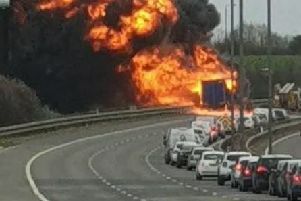 The M1 motorway has reopened this morning following overnight road repairs after a huge lorry fire just outside Leeds yesterday. 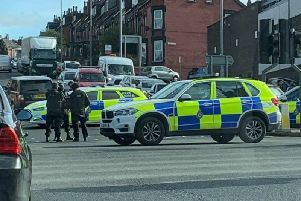 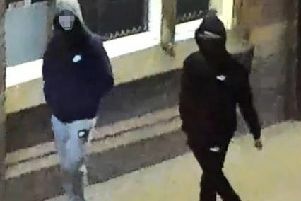 Detectives are appealing for information following a violent attempted street robbery in Leeds that left a man seriously injured. 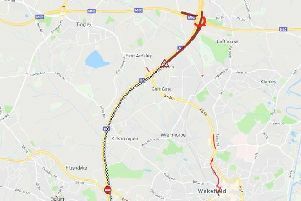 Thousands of motorists were left frustrated this morning after long delays and tailbacks formed on the M621 heading into Leeds.